Come and join us on Thursday 14 January in Remembrance Square, Chelmsford Central Library for the official launch of Volunteer Essex. The Chairman of Essex County Council and the Mayor of Chelmsford will be cutting the ribbon at 11a.m. Volunteer Centres across Essex will be launching the website in their localities at the same time, making this a real county-wide event! 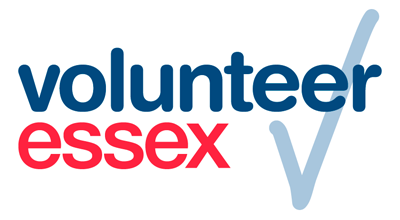 The new Volunteer Essex website is the place to go if you wish to browse all the volunteering opportunities across the county. 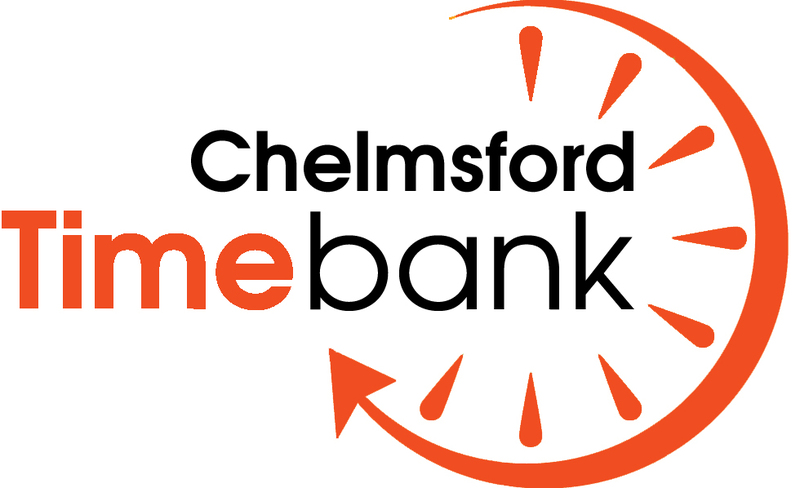 If you live in the Chelmsford area your on-line enquiries will be dealt with by us. Go to www.volunteeressex.org and see where it leads you! This entry was posted in Chelmsford CVS, Chelmsford Volunteering Centre and tagged Chelmsford, January, Launch Event, volunteer, Volunteer Essex, volunteering. Bookmark the permalink.